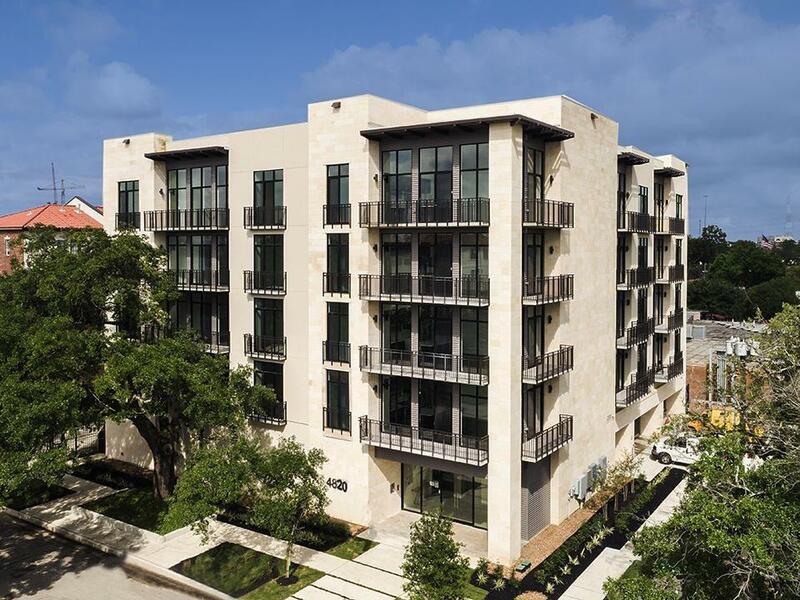 The Oaks on Caroline is one of the newest mid-rises in Houston. 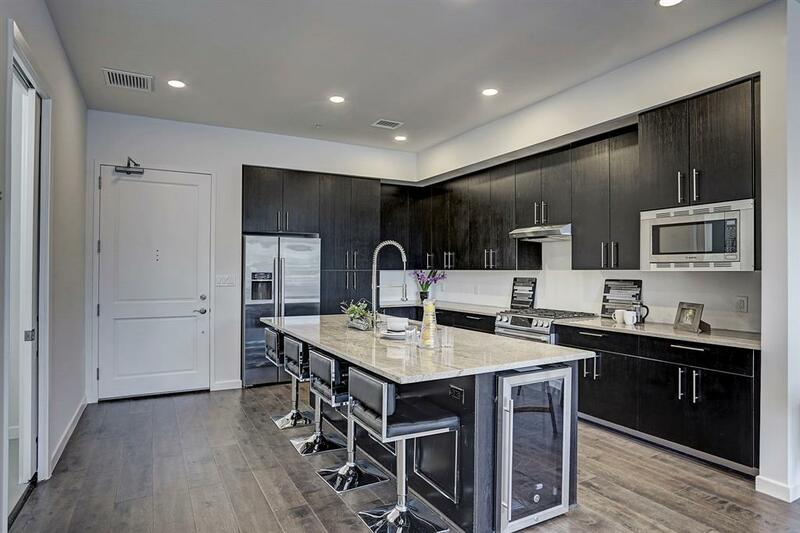 This 28-unit community has only 10 units remaining. 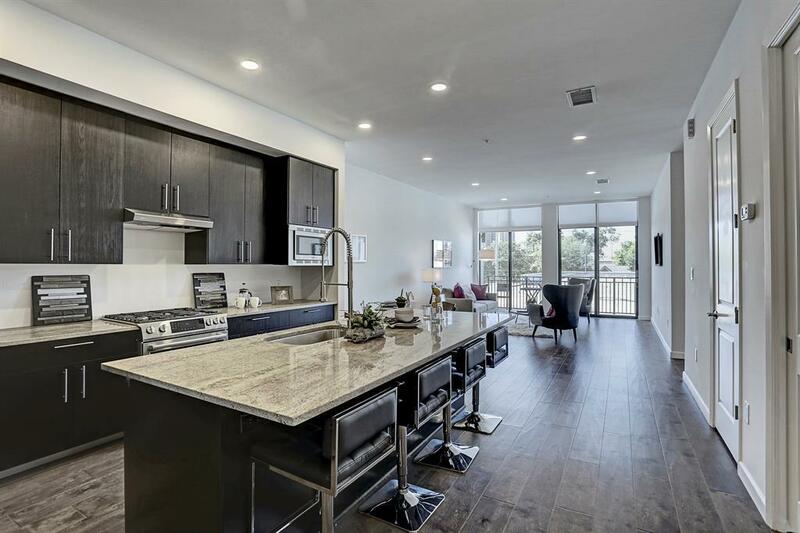 Come and learn why the first 15 owners are so excited about living in this exclusive residential mid-rise community. Is it the great floor-plans? The views? The finishes? Come see for yourself. Only 7 homes per floor on levels 2 - 5. Parking below. 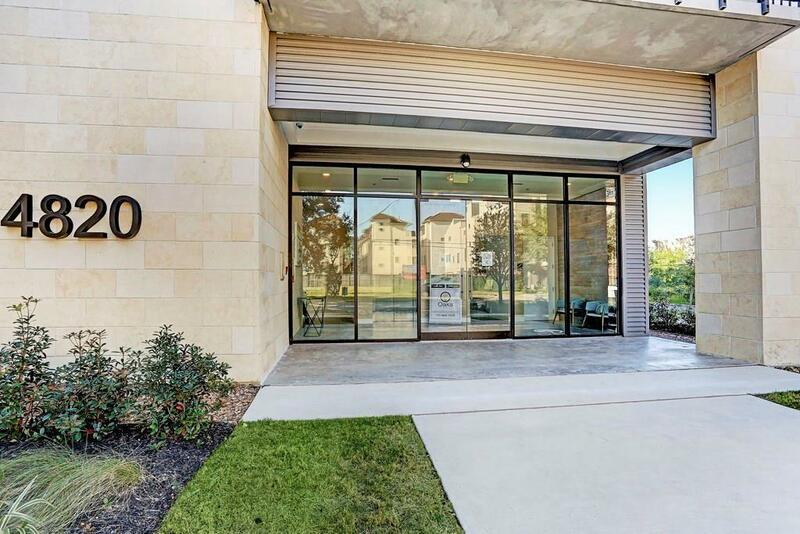 Two Blocks from METRORail, so it's a short ride to the Texas Medical Center, Downtown Office Buildings, NRG, Minute Maid Park, Dynamo Stadium, and much much more. Very near Rice University's new Center which will be developed soon. If you are an Urban Dweller, this is city living at its best.